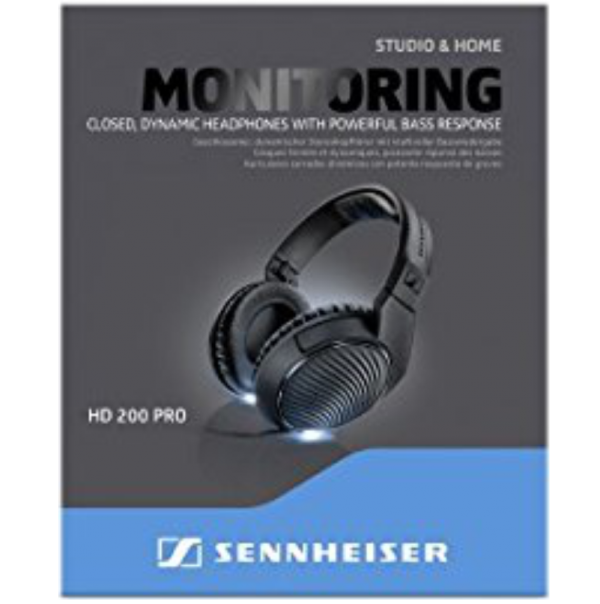 The HD 200 PRO monitoring headphones deliver powerful studio sound wherever you are. Record your own tunes, practice silently, or simply enjoy your favorite music at home – the HD 200 PRO is your ideal companion for monitoring tasks. 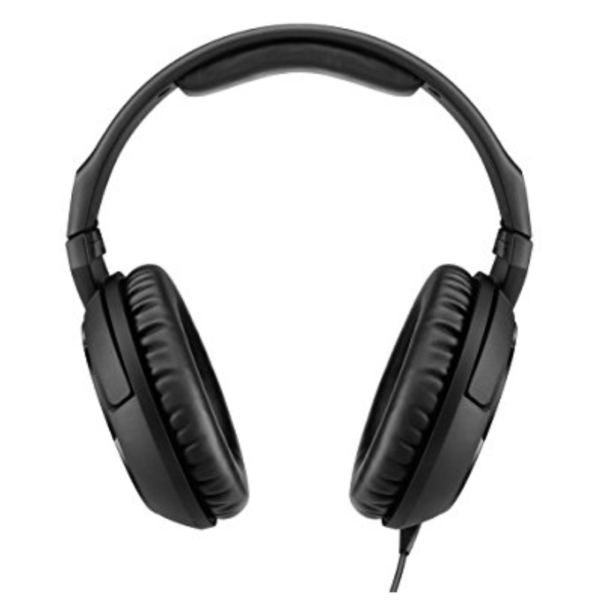 The HD 200 PRO’s ambient noise attenuation enables you to fully concentrate on your job. Soft ear pads ensure outstanding comfort during long creative sessions (e.g. electronic piano, laptop, mixing consoles). Bring Your Studio Sound Home. As a creator, a musician or the one who is responsible for proper live sound, you need to focus on your job. 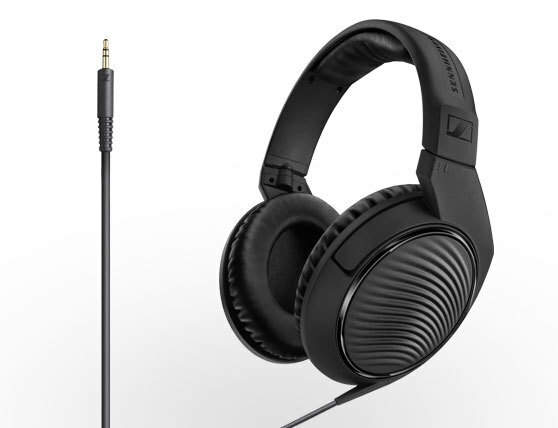 The HD 200 PRO is much more than a headphone. It’s designed as an in depth monitoring tool for your music. It offers a detailed, powerful sound whilst stopping any ambient noise from distracting you – be it at home, in the studio or on stage. HD 200 PRO. Focus on your art. You won’t forget the very first time you tried the HD 200 PRO. 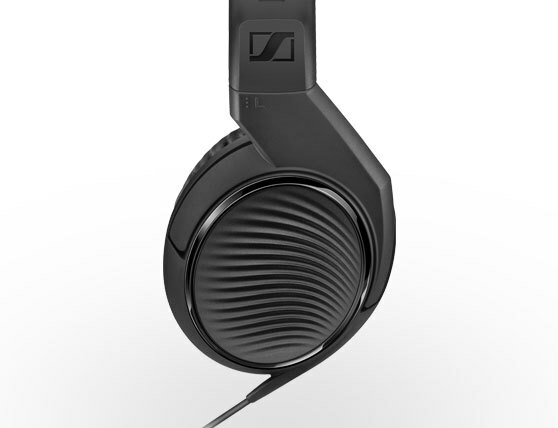 It recreates sound in an extremely high resolution, offers every detail and every weighting you changed. If you need to validate your work, your mix, your chords – this is your tool. You’re getting professional level, above-budget monitoring power with exceptional dynamics. It works with your laptop, your mixing console or electric piano and enhances your acoustic working space. 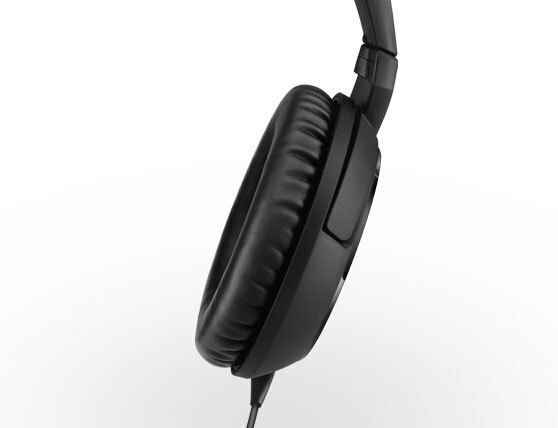 And of course the HD 200 PRO are great to get some inspiration from your favorite music. Superior fit and comfort for long sessions. You might wear them for a long, long time, for hours and nights. The HD 200 PRO won’t become a burden, because we designed it with more than 70 years of experience. So we lowered the tension of the headband and chose materials with direct contact carefully. The result: The earpads feel feather-light and perfectly enclose every ear. You might even forget you’re wearing them. 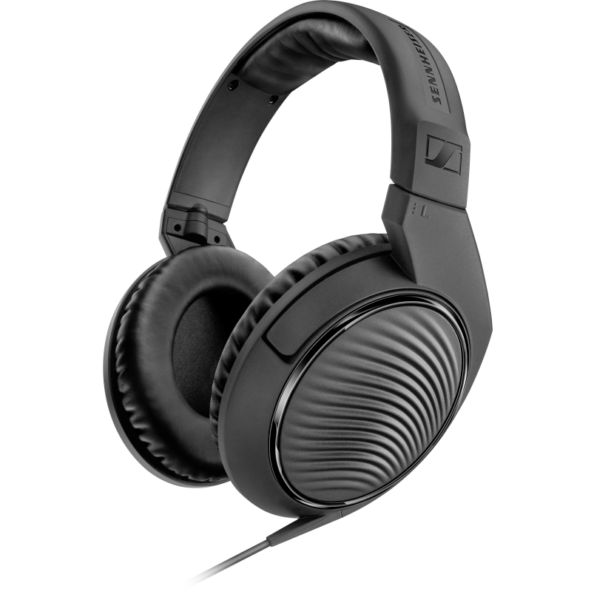 Speaking of the comfort and earpads: As a monitoring tool, the HD 200 PRO will protect you from any noise that might distract you. The ambient noise reduction helps to create a clean space for your music.